With advances in robotics and artificial intelligence, the manufacturing industry is still facing a lot of challenges. One of the problems product designers, engineers and procurement officers face is that, it’s too difficult and time consuming to find the optimal manufacturing solution for their custom part needs. They spend days sending out RFQs, waiting for feedback, sending drawings, asking for different quantities, waiting for more feedback, only to receive back less than optimal pricing and lead times. Surprisingly, these designers are not always fully aware of the capabilities and limitations of the latest manufacturing technology advances. Second, machine shops are frustrated with the amount of time and energy spent responding to inquiries for custom parts that ultimately did not happen. In addition, without extensive sales and marketing resources, many of these shops are limited to working with customers in their local area, making it difficult to grow their business. These are the problems Xometry was built to solve. 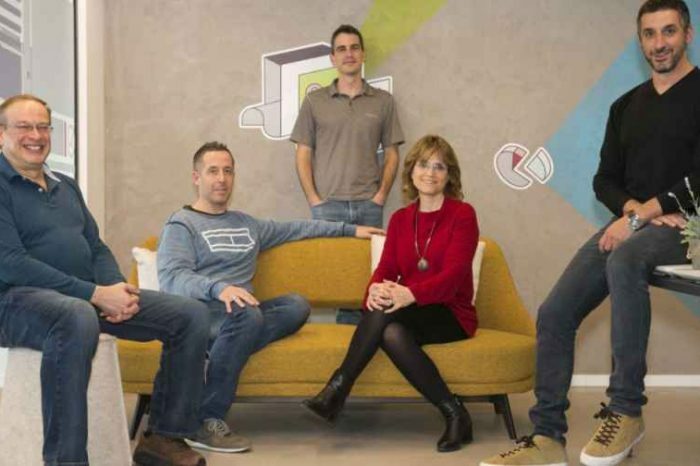 Xometry is the largest on-demand manufacturing platform. Today the company announced the release of a new version of its Xometry Instant Quoting Engine℠. Key features include a redesigned summary view to help users quickly review their quotes, a part-level modification page that captures all changes in real time, and an always-visible 3D viewer with instant design feedback displayed directly on the model. Xometry provides instant quotes on CNC Machining, Sheet Metal Fabrication, 3D Printing, and Urethane Casting. Xometry Instant Quoting Engine v3.0 is based is based on user feedback and comes with new features. Key improvements include: A redesigned summary view to help you quickly review each part to ensure it’s configured correctly, a part-level modification page that captures all changes in real-time, so you don’t have to click the “Apply” button multiple times, and always-visible 3D Viewer and DFM feedback to help you get the part the way you want, every time. 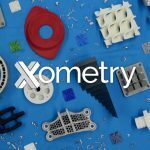 Founded in 2013 by Laurence Zuriff and Randy Altschuler, the Gaithersburg, Maryland-based Xometry creates proprietary technology to provide pricing for the optimal manufacturing solution at the best price. 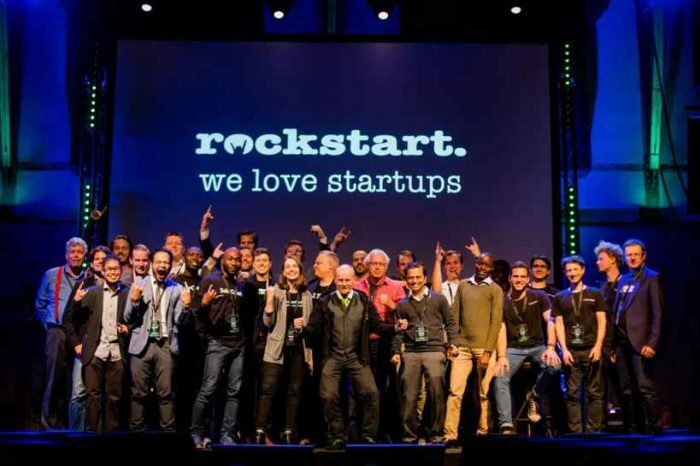 It helps grow domestic manufacturing of the U.S. by using software that builds robust and scalable manufacturing platform which gives users the efficient way to get custom parts. Their range of capabilities include CNC machining, 3D printing, sheet metal and urethane casting, and customers can order them anytime. The customers of the company are TOYOTA, NASA, CATERPILLAR, and Medtronic. 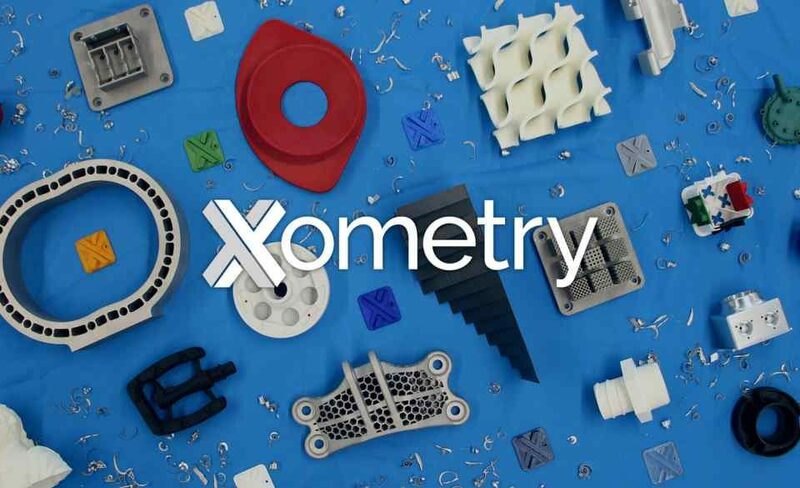 Xometry is transforming the business of custom manufacturing through a proprietary software platform which offers on-demand manufacturing to a diverse customer base, ranging from startups to Fortune 100 companies. We provide product designers and engineers the most efficient way to source high-quality custom parts, with 24/7 access to instant pricing, expected lead time and manufacturability feedback. Our nationwide network of over 1,100 partner manufacturing facilities enables us to maintain consistently fast lead times while offering a broad array of capabilities, including CNC Machining, 3D Printing, Sheet Metal Fabrication, Injection Molding and Urethane Casting. Xometry has over 10,000 customers, including BMW, General Electric and NASA. This new view helps users quickly review the process, material, finish, and other manufacturing requirements for each part in their quote. If any requirement needs modification, users can use the modify part button to make the change. With the new Instant Quoting Engine Version 3.0, users can now can get instant manufacturability feedback displayed directly on their model. They can also easily upload drawings to help identify manufacturing requirements such as threads, tolerances, and critical dimensions. Users can now use the right side of the modification screen to specify all part requirements. 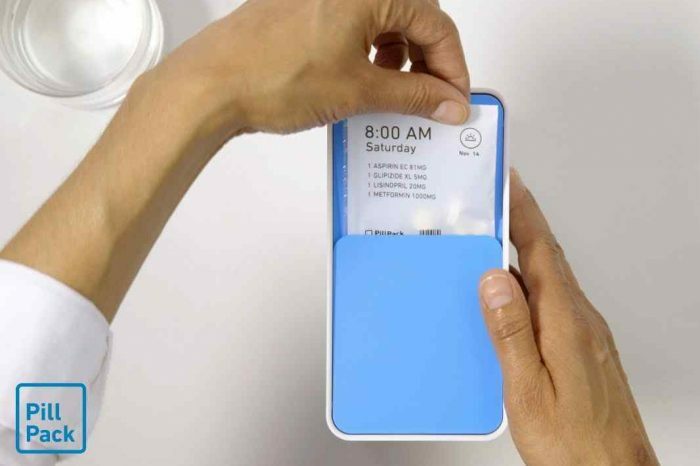 They can scroll down to see all of their manufacturing options in one place. Below is a video of Xometry Instant Quote demo.